Music! Boats! Activities! Campfires! Games! Hugs! 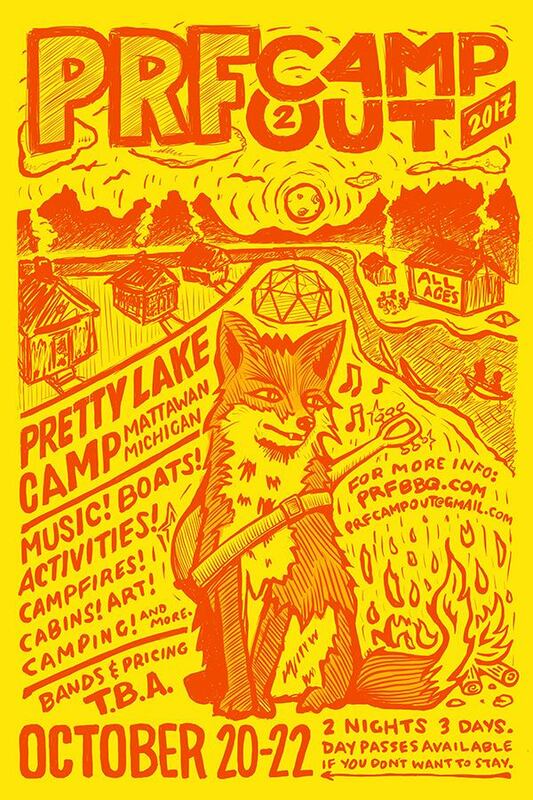 Please join us for two nights of music, campfires, food, activities, and the Gathering of the Huggalos! This is an all-ages event, bring the kids! Many bands, along with campfires, boats, bunk beds, hugs, climbing walls, and other stuff we think up at probably the last minute.